Police arrested a man on Monday in connection with a string of brutal attacks on homeless men in Los Angeles, including two who were beaten to death while sleeping. 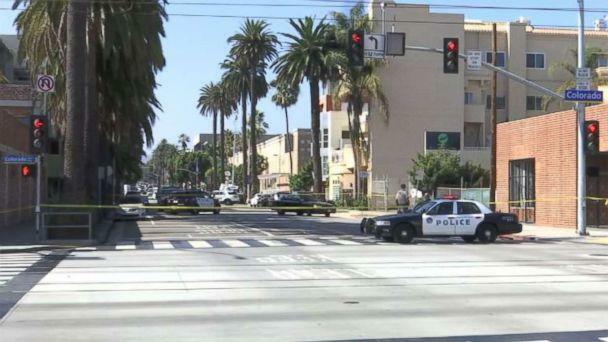 The suspect was arrested on assault charges after he allegedly beat a man in Santa Monica Monday morning, leaving the victim unconscious with “head injuries consistent with blunt force trauma,” according to the Santa Monica Police Department. The victim was sleeping under the Santa Monica Pier at around 6:30 a.m. when he was attacked and rushed to a local hospital, according to several local media outlets. His condition was unknown. Several local media outlets, including ABC's Los Angeles station KABC, identified the suspect as 47-year-old Ramon Escobar. He was booked for murder and is being held without bail, according to KABC. Escobar is also wanted in connection with the disappearance of two siblings in the Houston area last month, KABC reported, citing police sources. 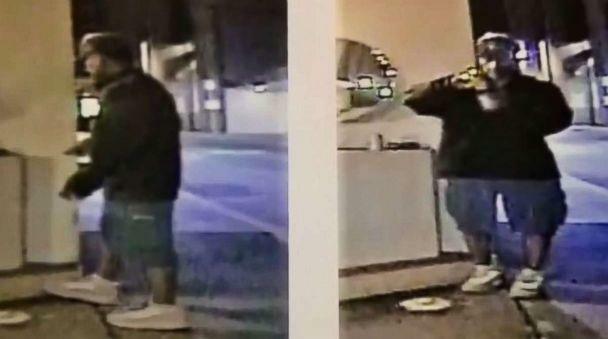 Police have not released details about the suspect, but detectives with the Los Angeles Police Department said they believe he is connected to at least “three brutal attacks with a baseball bat on homeless people in Downtown LA.” All three attacks occurred on Sept. 16. Two of the victims died and one was left in critical condition last week, authorities said. Police said the suspect robbed the victims and beat them with a baseball bat while they slept. “Today LAPD Detectives were contacted by @SantaMonicaPD regarding a suspect they had in custody,” the LAPD tweeted Monday. “Detectives believe this is the suspect responsible for the murder of two men & the attempt murder of another in Downtown LA.”Santa Monica Police Department Lt. Saul Rodriguez said his department is still working on a connection between the beatings. "We have not 100 percent made the confirmation that this is indeed our suspect but it has not been ruled out," Rodriguez said Monday. "We're hoping to link everything together." Last week, detectives with the LAPD said they were reviewing hours of surveillance footage, including some from the crime scenes, in an effort to identify the suspect. They also circulated video of the suspected assailant, who they said should be considered a “violent predator,” according to a police statement released last week. The suspect appears “to be transient” and was seen going into trash cans and drinking from leftover bottles, the statement said. Authorities are expected to release more information at 3 p.m. local time Tuesday during a news conference.